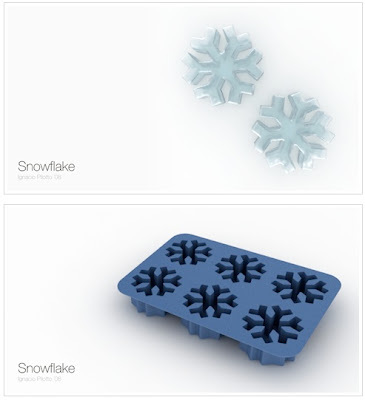 It's a creation of Dima Komissarov, a member of the Russian design studio Mystake. 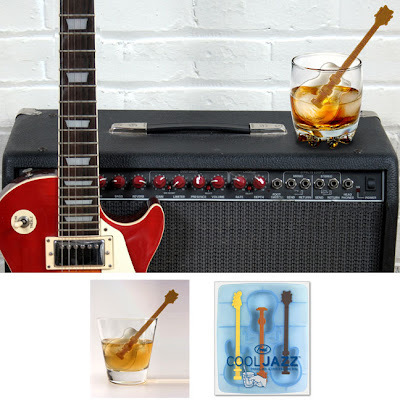 Just drop one of these guitars into your drink, and give it a stir; freeze, stir, and chill. 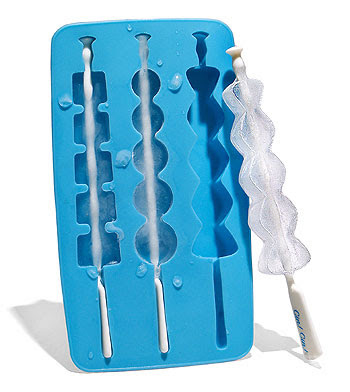 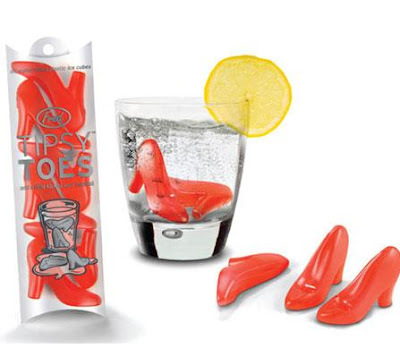 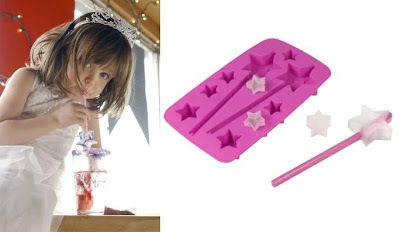 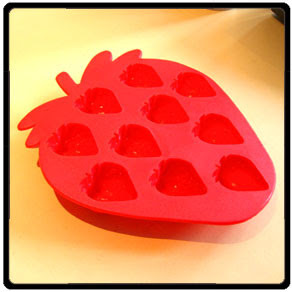 Just fill this ice tray with water or any kind of juice, and freeze and you have three-dimensional Cool Jewels for your beverage! 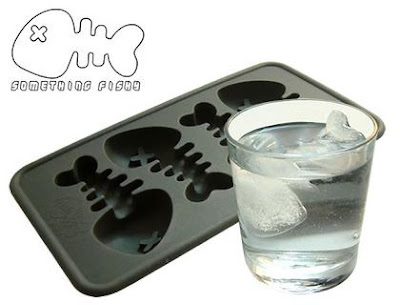 What's cooler than having a glass made of ice! 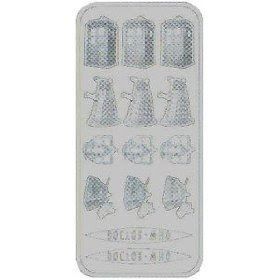 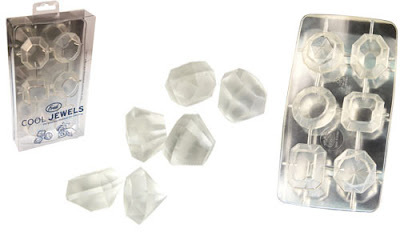 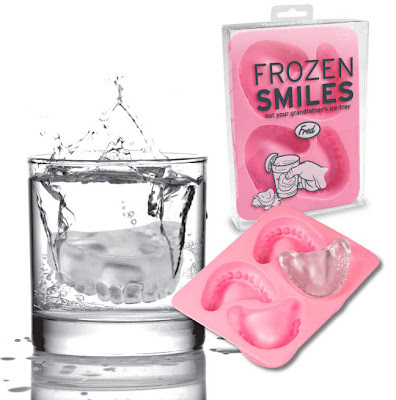 Filled with distilled water, these freezable ice cubes won't dilute your drink and can be used over and over. 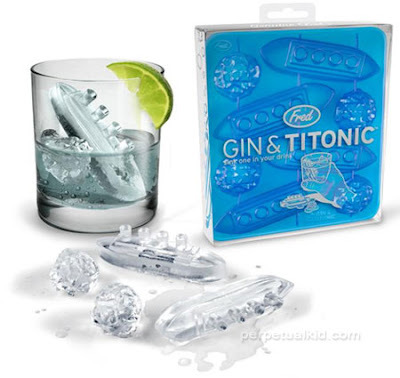 Now if you are among those who wish to have your drink using ice cubes but don't like the water from the ice diluting the drink, then this is something which you are going to enjoy. 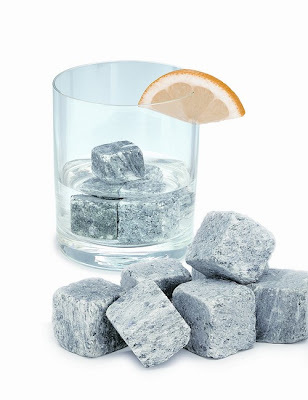 Rock Ice Cubes (Nordic Rock) are literally ice cubes made from rocks. 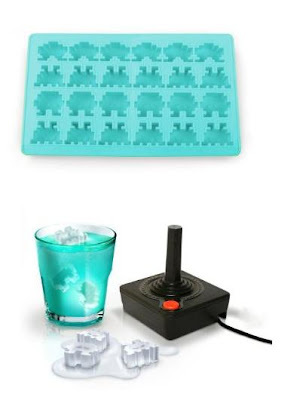 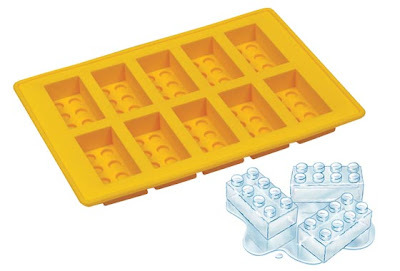 Make ice cubes and play. 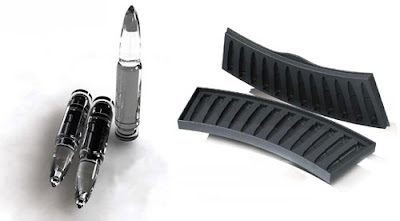 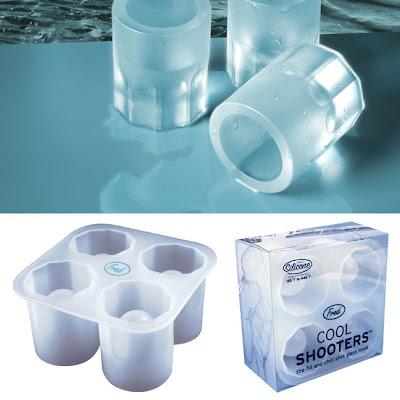 With this one you can create ice cubes that look very much like the real rounds. 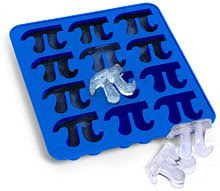 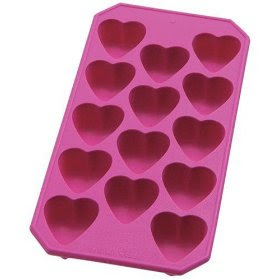 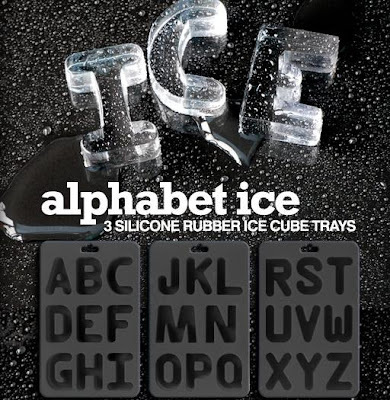 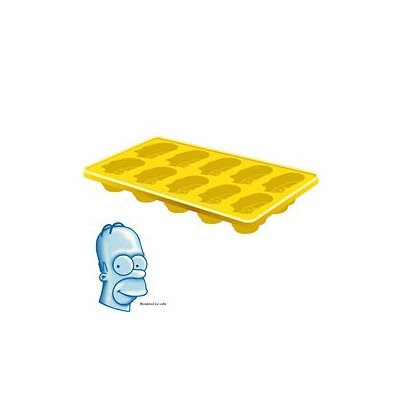 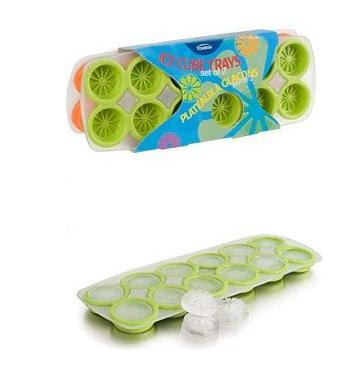 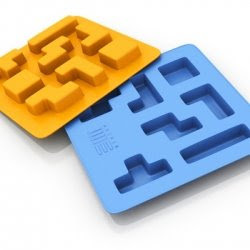 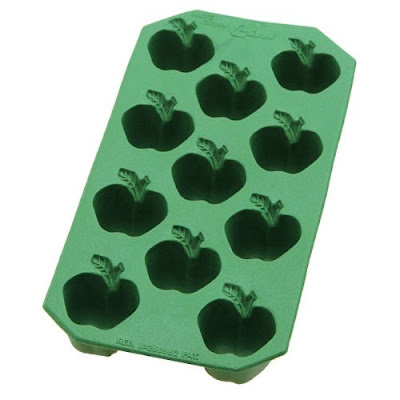 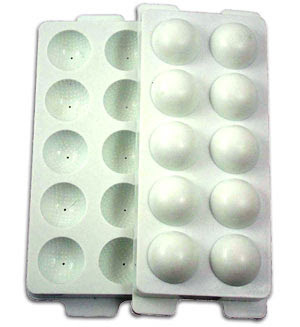 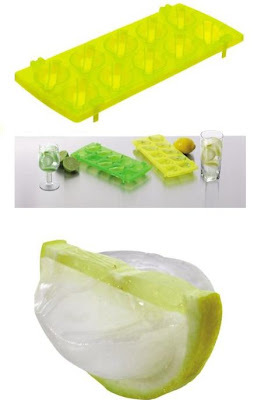 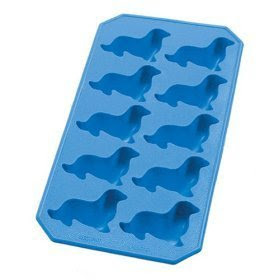 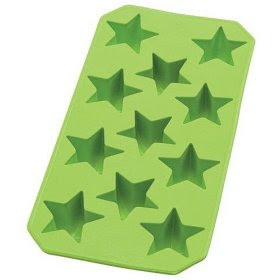 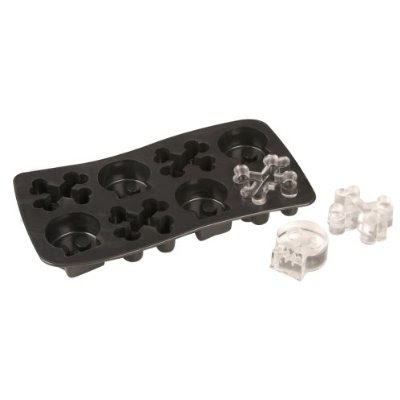 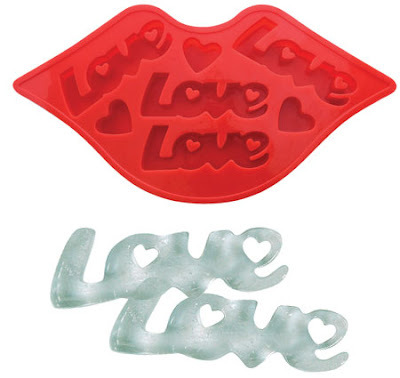 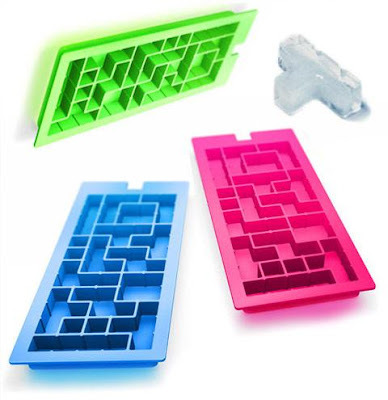 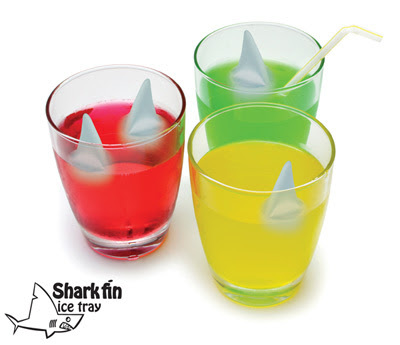 Don’t miss to check out “Creative and Cool Ice Cube Trays – Part: 1 | 2”.